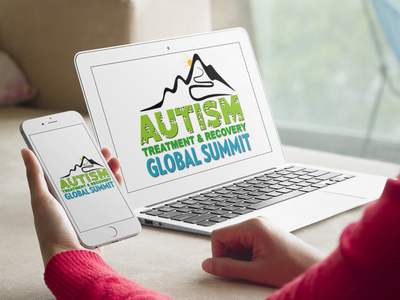 We have a special opportunity for you to add the entire Autism Treatment & Recovery Global Summit to your library, forever! Revisit all the Autism Treatment & Recovery Global Summit Speaker Sessions at your own pace! Watch Your Favorite Sessions Again and Again! You'll Have Access to an Unprecedented Lineup of Leaders, Including Dr. Kurt Woeller, Terri Hirning, And 30+ Experts From Around The World! GET Your Digital Access & Audios!